Q. 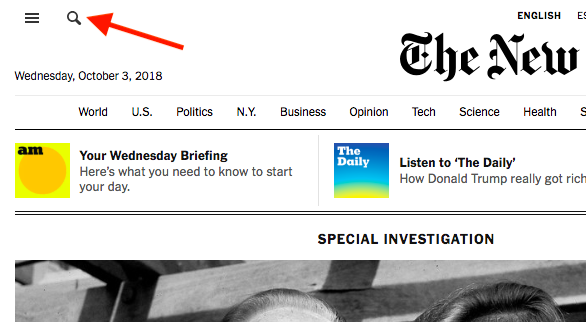 How do I search the New York Times online? Once you perform a search, you can restrict by date range using the drop down on the right. Note that you need to be logged into your New York Times account provided by Eckerd College to view archived content. See First Time Setup Instructions.